Whether you’re just starting off or are well-versed with the industry, there’s always a scope to learn more. Moreover, you need to keep up with the changing trends of the industry to stay at the top of your game. To do this, you need to know who the industry leaders are. Following them can give you a close perspective of where the industry is heading. For this reason, we’ve chosen the top six marketing influencers who you should follow to keep up with the latest marketing trends. You might already be familiar with a few of them. Seth Godin is one of the most popular names in marketing space. He’s renowned for creating Squidoo, a revenue-sharing article-writing website, and Yoyodyne, a direct marketing company, which he sold to Yahoo!. Squidoo, on the other hand, was sold to HubPages in 2014. However, that’s not all that he’s famous for. He’s written 18 best-sellers, which include Tribes, and Purple Cow. A prominent figure in the direct marketing industry, he was inducted into the Direct Marketing Hall of Fame in 2013 along with just 2 other professionals. Moreover, he was inducted into the American Marketing Association’s Marketing Hall of Fame in 2018. More than anything else, he considers himself a teacher and frequently blogs. His blog was even named one of the top 25 blogs in the world by Time in 2009. 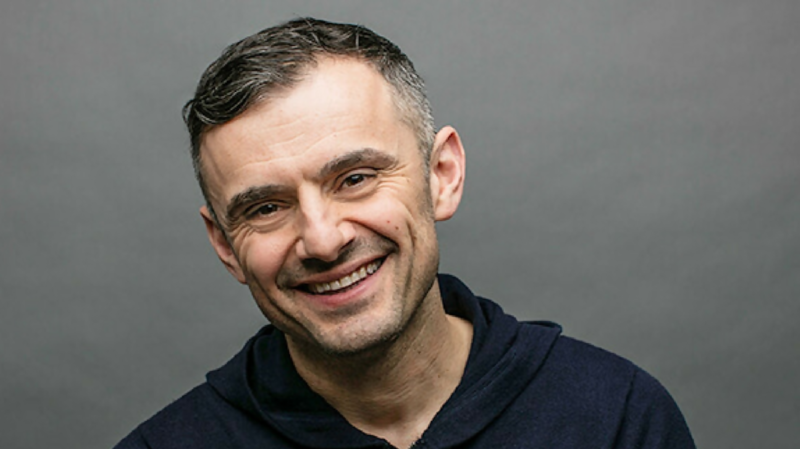 Gary Vaynerchuk is a serial entrepreneur, marketer, and author. He serves as the chairman of VaynerX and the CEO of VaynerMedia. He shot to fame when he grew his family wine business’ revenue from just $4 million to $60 million in the late 90s. A 5-time New York Times bestselling author, Gary has even been an angel investor for startups such as Uber, Facebook, and Twitter. He frequently blogs, tweets, podcasts, and even speaks on digital marketing. His company, VaynerMedia, has over 800 employees and serves clients such as GE, Johnson and Johnson, and PepsiCo. 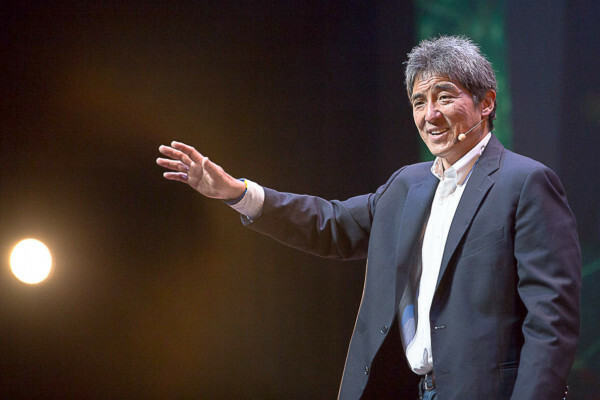 Guy Kawasaki is best known for evangelism. One of the few employees who was responsible for marketing the Mac computers in 1984, he is well-known for popularizing the word evangelist. Today, he serves as the Chief Evangelist at Canva, an online designing tool. He even serves as a brand ambassador of Mercedes-Benz and is an executive fellow at the Haas School of Business. He’s authored 12 books, including The Art of Social Media, The Art of the Start 2.0, and Enchantment. 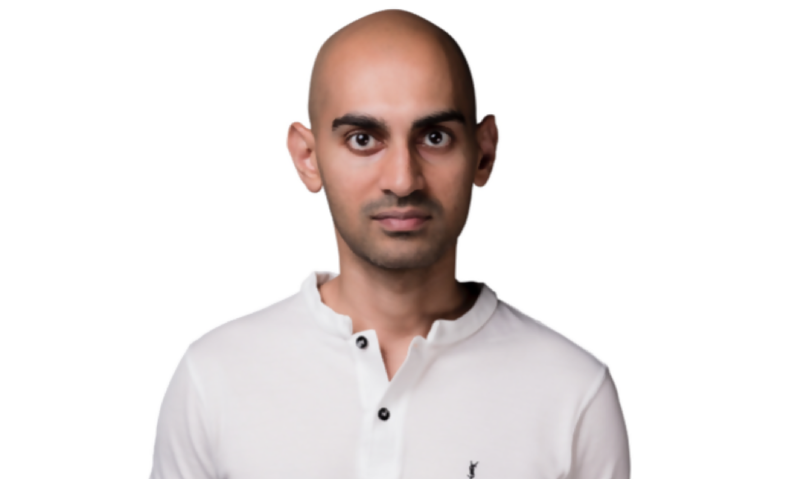 When we’re talking about marketing influencers, we cannot miss out on Neil Patel. Starting at a young age of 16, Neil started learning marketing and became a renowned figure in the industry over time. He created Quick Sprout in 2008, which has now become one of the world’s leading websites for online marketing. He’s even co-founded KISSmetrics, Hello Bar, and Crazy Egg, along with Neil Patel Digital, which provides informational content on digital marketing. He also works with popular brands such as Amazon, HP, and Viacom to improve their digital marketing. 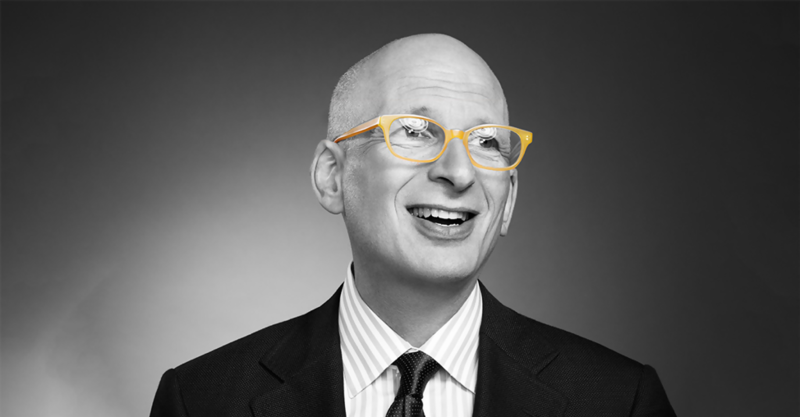 He’s a New York Times best-selling author and is considered one of the top 10 marketers by Forbes. Moreover, the Wall Street Journal calls him the best influencer on the web. Lastly, he was recognized as one of the top 100 entrepreneurs under 35 by the United Nations. Named the “Zen Master of Marketing” by the Entrepreneur Magazine, Shama Hyder is one of the best visionaries in the digital marketing industry. 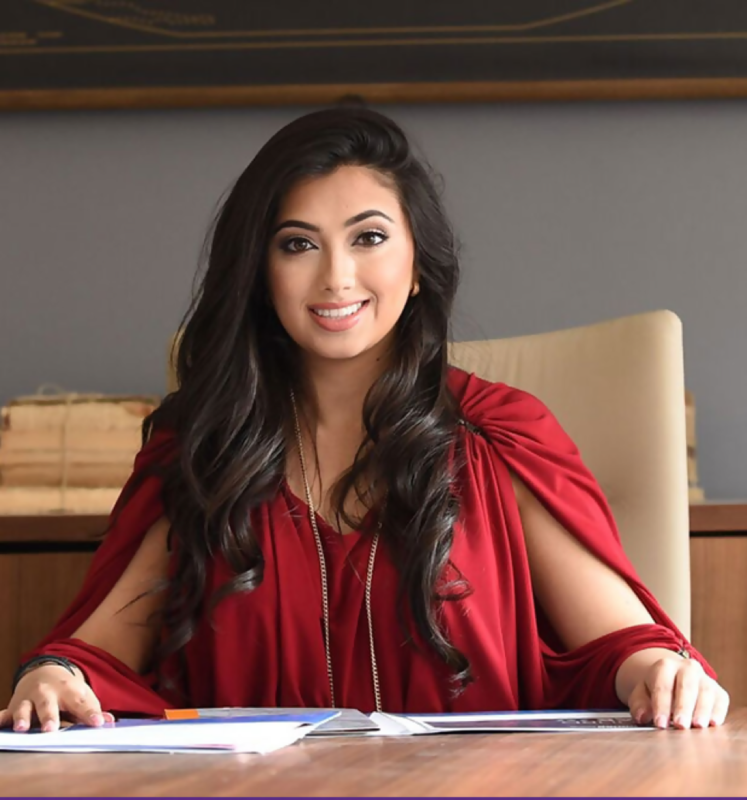 Recognized by the United Nations as one of the top 100 entrepreneurs in the country, Shama serves as the CEO of Zen Media - a global marketing firm. Shama is also a best-selling author of The Zen of Social Media Marketing, and Momentum: How to Propel Your Marketing and Transform Your Brand in the Digital Age. Recently, she even won the Global Empowerment Award for Marketing and Technology by Anokhi Media. She helps various B2B and B2C brands such as Tupperware, DFW Airport, and Chase Business grow their revenues. Her brand uses influencer marketing, digital and experiential storytelling to reach the customers for their clients. With over 20 years of experience in working with B2B and B2C clients, Daniel Wagstaff is a force to reckon with in the digital marketing industry. Previously, he lead the operations at Aerotek, the biggest private recruiter in the world. 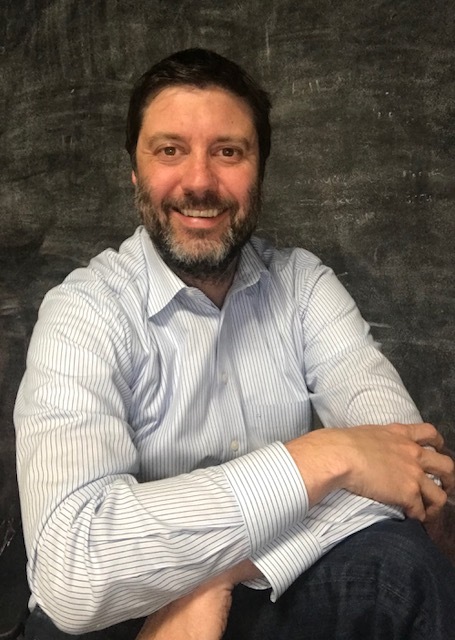 Currently, he serves as the CEO of Pocketstop and strategizes on the direction of the company by both identifying and managing business opportunities. He started the company to solve the greatest communication issues faced by organizations and is doing his bit to bring about a change. He specializes in marketing and product strategies and has grown Pocketstop for the past 11 years. Using proven technologies, they have built a state-of-the-art mass notification system and text message marketing software to help companies communicate efficiently and flourish. Each of these influential personalities in marketing has truckloads of information to share. Following them can help you learn more about marketing and also in keeping up with the latest trends in the market. It may just give you that marketing edge over your competitors.